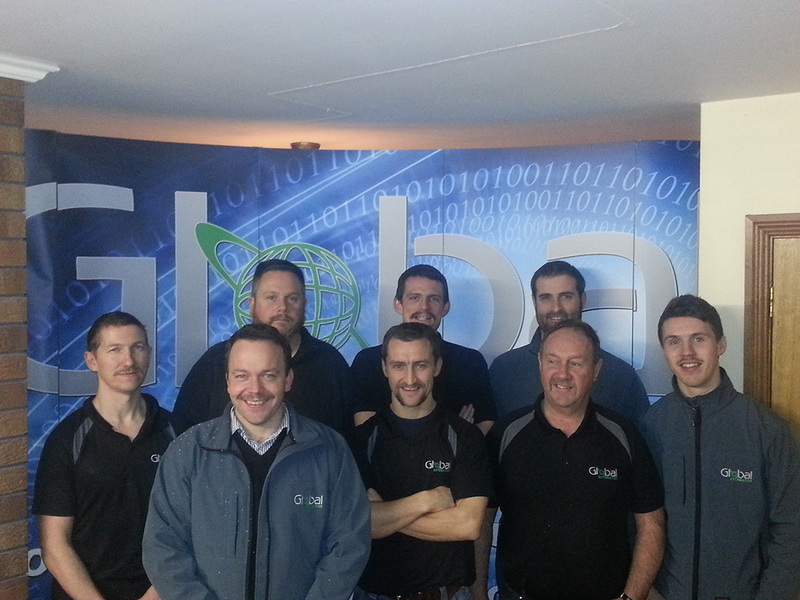 Some Global Automation Employees took part in the Movember Campaign and helped raise £1000 for Cancer Research. Global Automation provides a quality Systems Integration Service to our customers over a range of industries. Formed in 1999 the company has grown steadily and is now established as a premier supplier of Software, Systems Integration and Support in the industrial automation sector.